Participants hold a candlelight vigil outside St. James Cathedral to honor youth who still face homelessness every night. 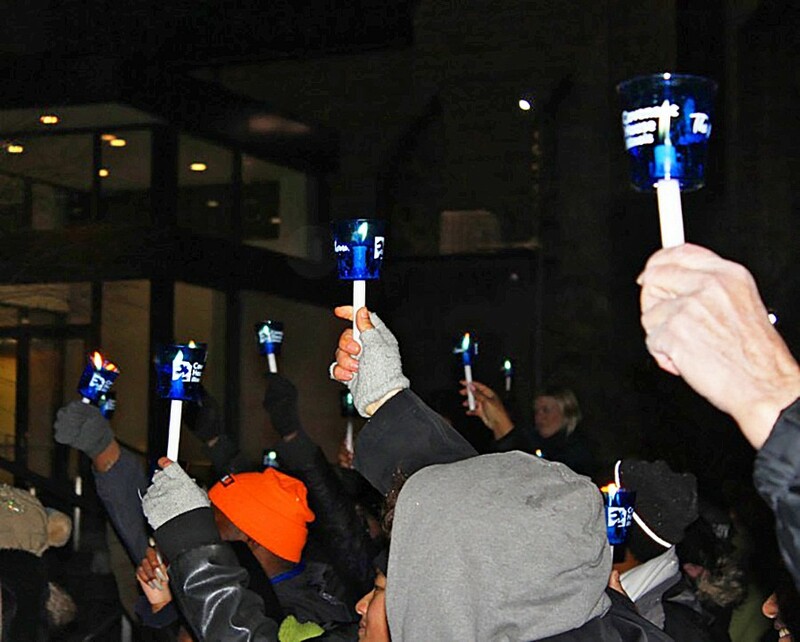 On November 15, Covenant House Illinois (CHIL) hosted its second annual Sleep Out at St. James Cathedral. Members of the community, celebrities, business leaders, and young professionals came together to raise funds and awareness for Chicago's homeless, trafficked, and at-risk youth by sleeping outside. "Sleepers" set personal fund-raising goals ranging from $1,500 to $5,000 that were met with the help of friends, family, and colleagues. Additionally, the sleepers shared a meal and participated in activities with CHIL staff, youth, and volunteers. 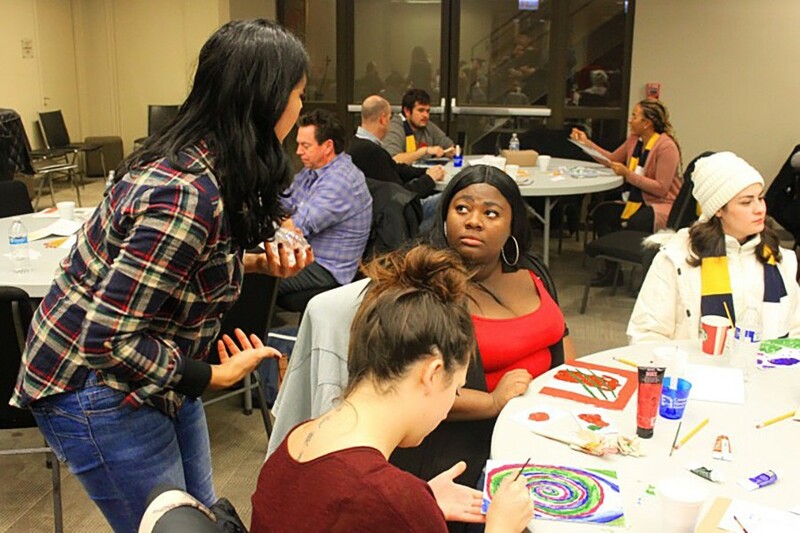 CHIL staff and youth participate in a painting activity hosted by the One Heart One Soul traveling art program. On his sophomore album, Noir, Smino highlights his rap skills without abandoning the soulful singing of Blkswn.